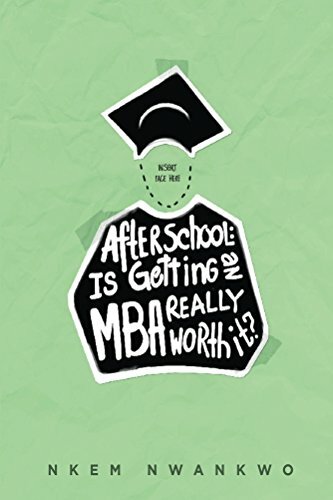 > Business | Careers | Non-Fiction > After School: Is Getting an MBA Really Worth It? 30 MBA grads a few years out of school recollect their triumphs and missteps before and after business school. This is After School: Is Getting an MBA Really Worth It? 30 interviews from MBA graduates 1 – 5 years out of school.